I came across this guy, over at Technabob’s, who caught this from The Dapper Alchemist. Yuri Suzuki is a Japanese (obviously) artist/designer, who lives currently in the UK, and has a number of interesting projects to show. I suggest you read both posts mentioned above, and then head over to Yuri’s page, to check all the nice stuff. His experiments also include some dj sets, that he offers for download. Be sure to check them out, especially if you’re into progressive house, or fusion (not exactly but close^^). 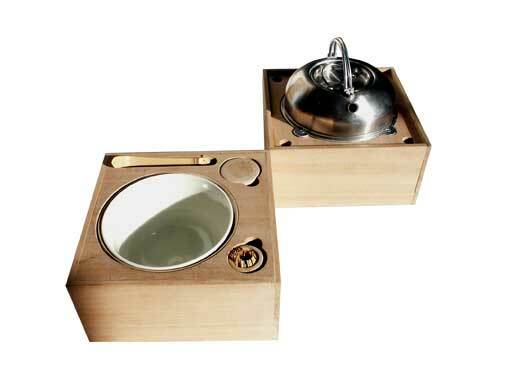 He’s even designed a mobile tea ceremony set!! !